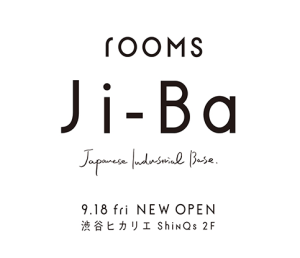 “Rooms” from H.P.FRANCE create the new format store that focuses on “Japan” which is “rooms Ji-Ba” is debut at “ShinQs” in Shibuya Hikarie September 18th (Friday) . calede checli will be there. It will be lined up about 50 brands, collected from all over Japan, such as crafts, folk art, and creators item. 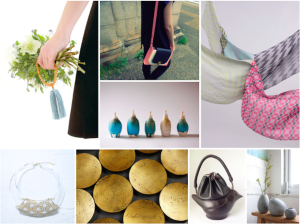 We look forward to opening!